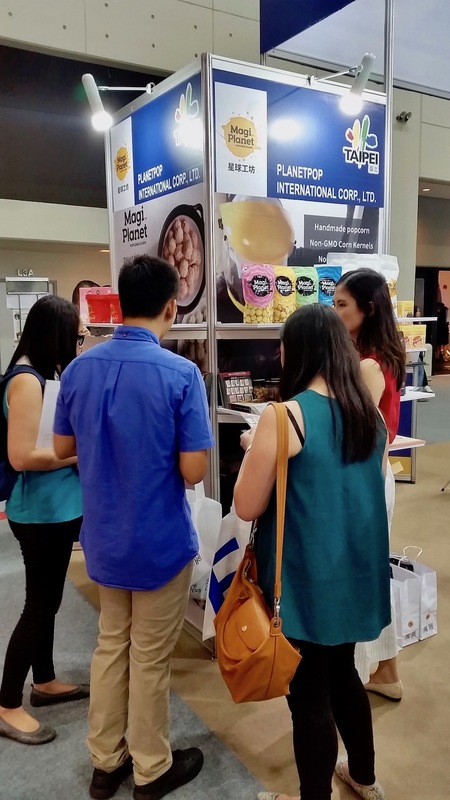 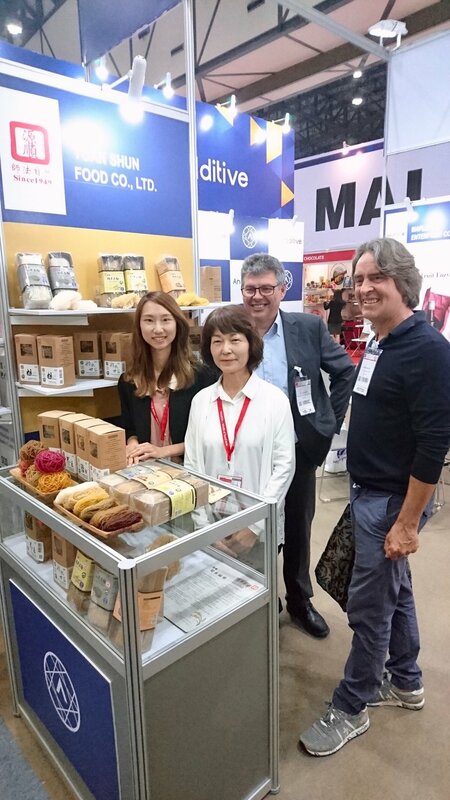 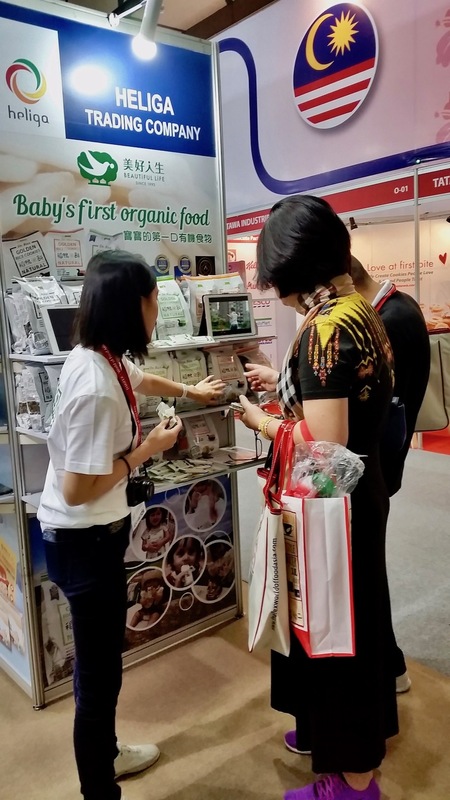 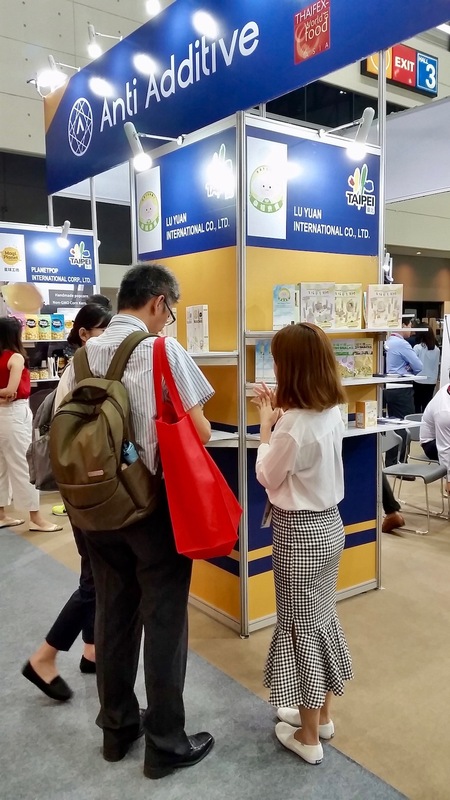 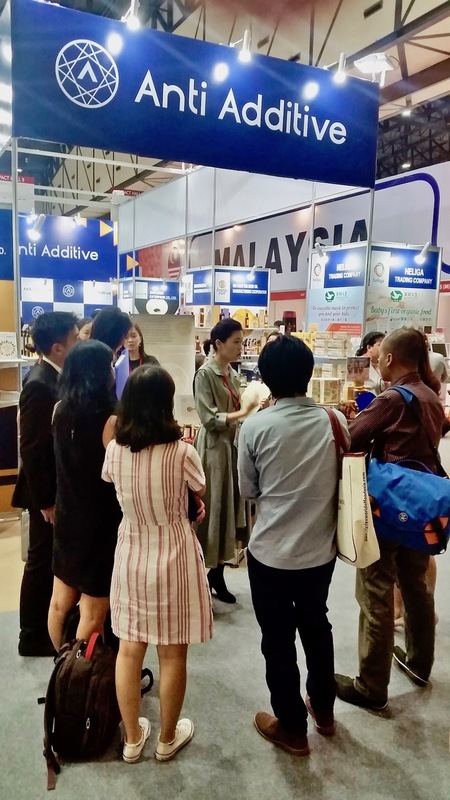 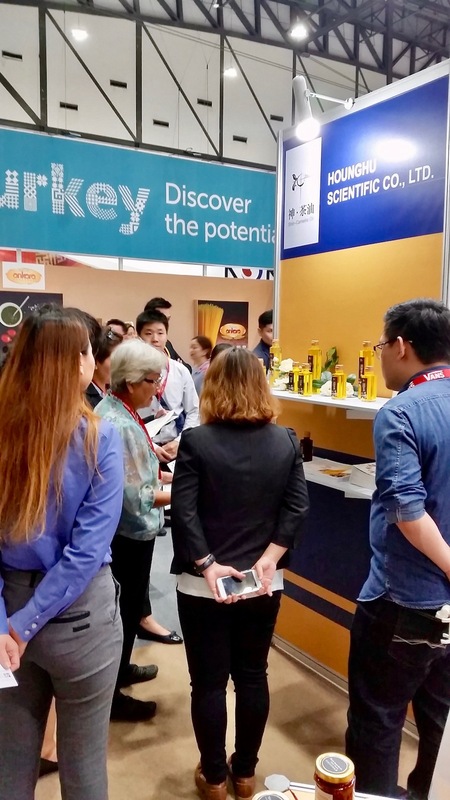 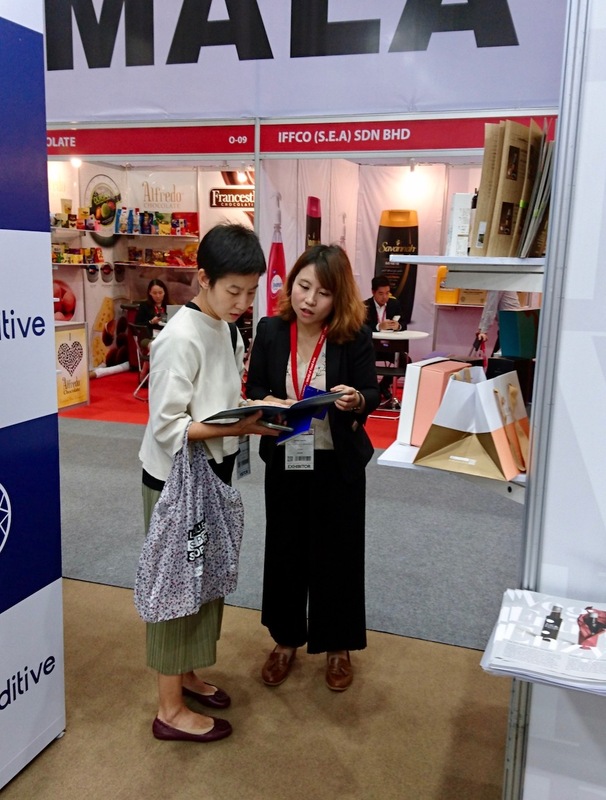 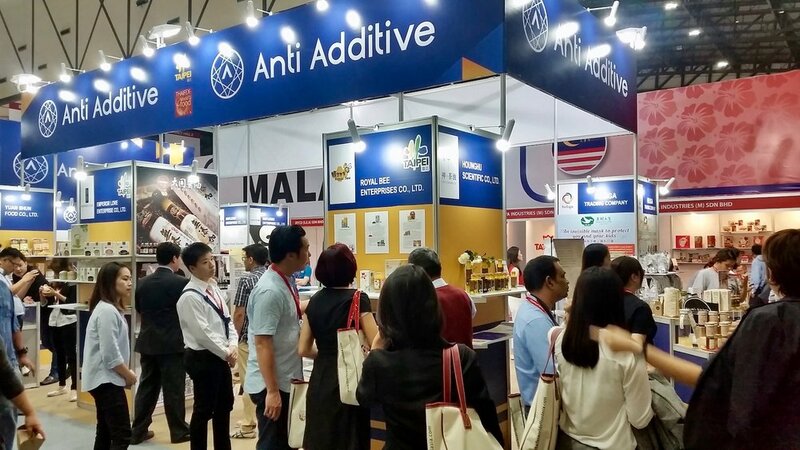 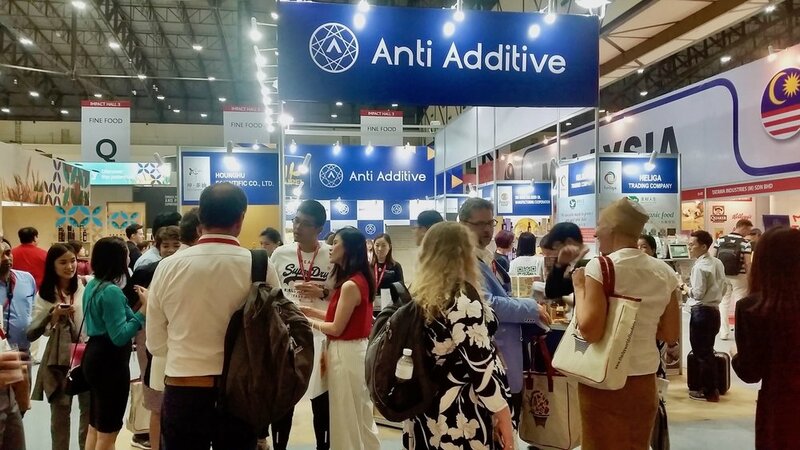 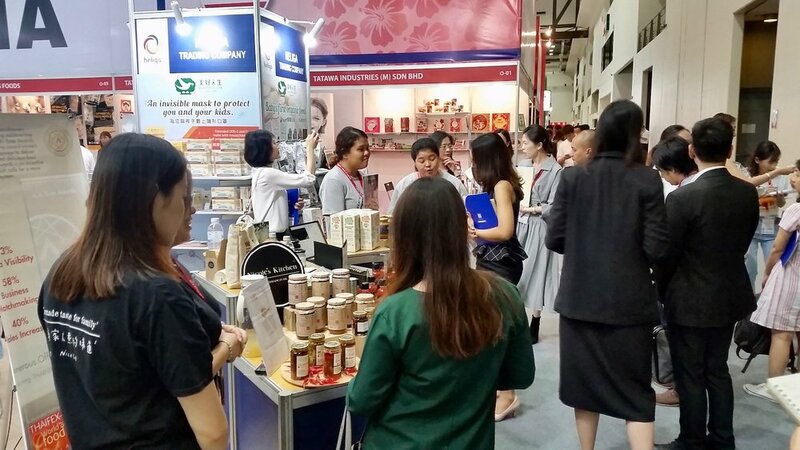 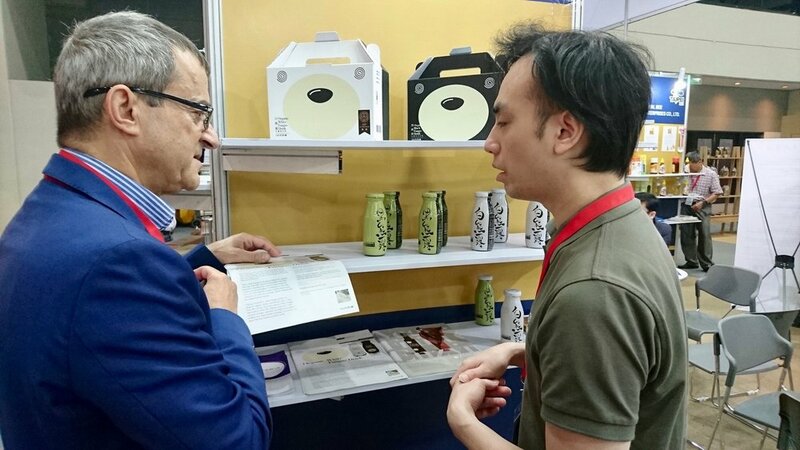 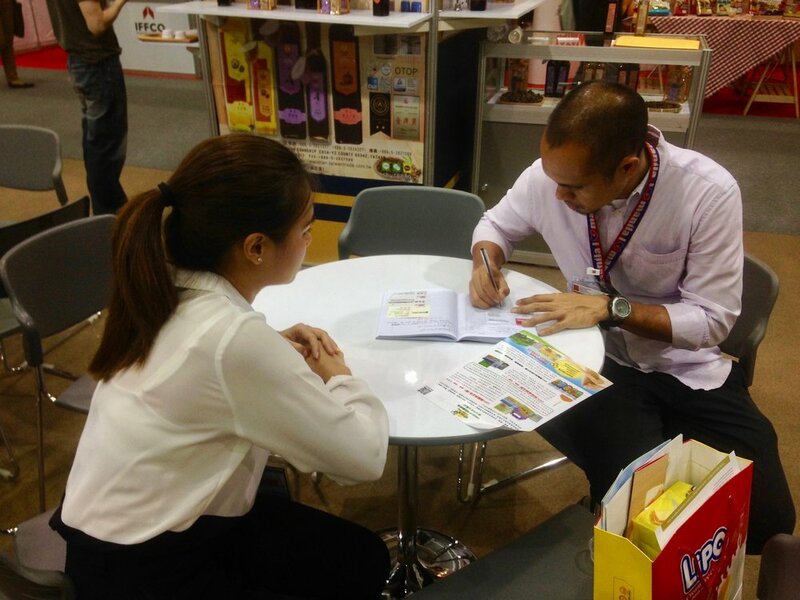 APAA has been cooperating with several leading food exhibition organizers included FOODEX JAPAN, SIAL, ANUGA, THAIFEX and Seoul Food&Hotel, to set up A.A. Pavilion since 2017. 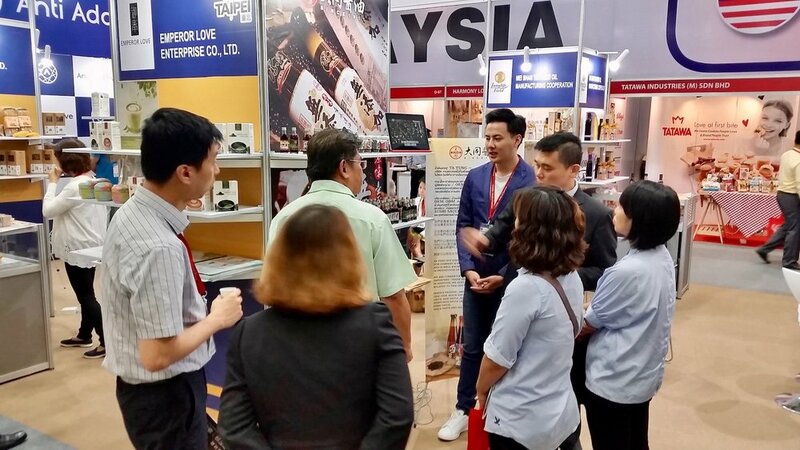 By the name of APAA, we will lead an excellent group of companies to make a unique and brilliant hit, and become an eye-catching focus, even the international food position. 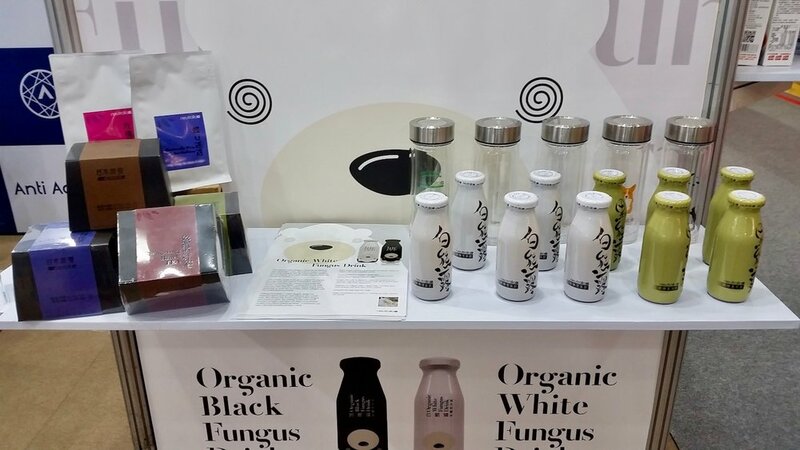 Now is the time to get the limited spots. 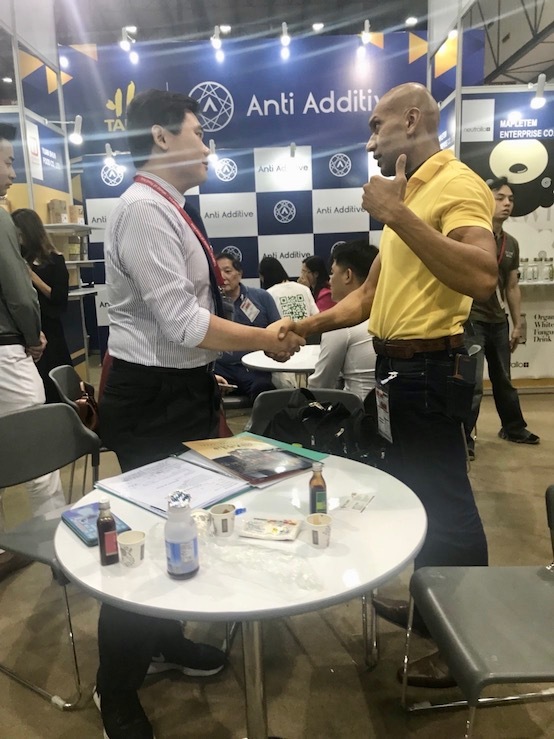 Don’t lose the opportunity to show your reputation in the world.